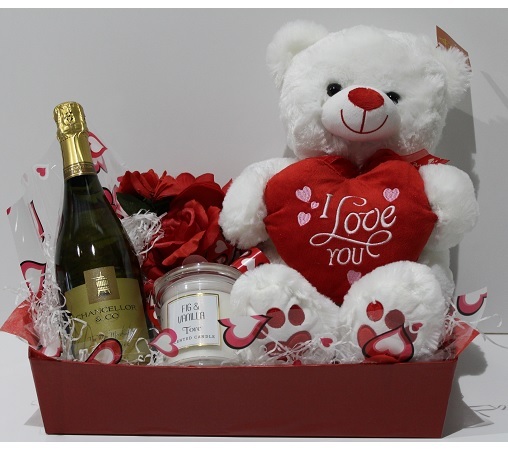 Beautifully packaged Teddy Bear along with assorted gifts. Ideal way to express your feelings for your loved one. Order now and get same day delivery in Sydney.